The fictional character of Dracula was inspired by Vlad Dracula, a 15th century Romanian ruler. 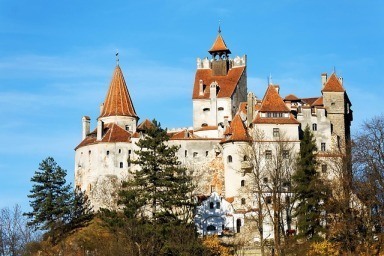 You can track many Dracula sites in Dracula themed tours like the Old Princely Court, Dracula's birthplace in Sighisoara and Bran Castle. 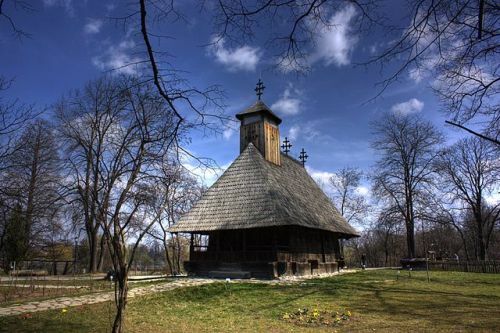 Spread over 10 hectares in the Herăstrău Park on the banks of Lake Herăstrău of the Colentina River, the Dimitrie Gusti National Village Museum is an open-air ethnographic museum that showcases traditional Romanian rural architecture and lifestyles. 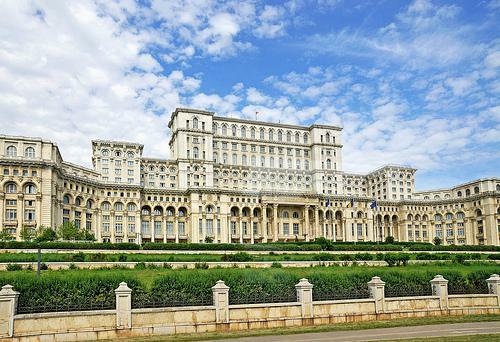 Commissioned by Nicolae Ceaușescu as part of the reconstruction of Bucharest after the earthquake of 1977, the Palace of the Parliament is the seat of the Romanian Senate, the Chamber of Deputies, the Constitutional Court, and the Legislative Council. 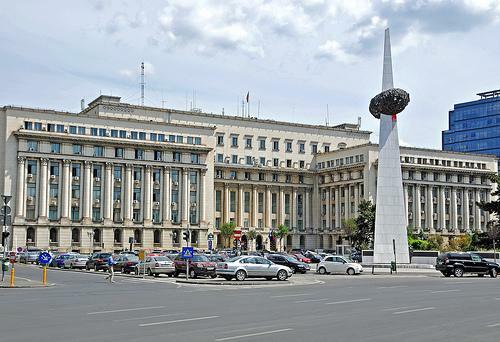 The Revolution Square in central Bucharest is a historic square named after the 1989 Romanian Revolution which led to the end of 42 years of Communist rule in Romania. 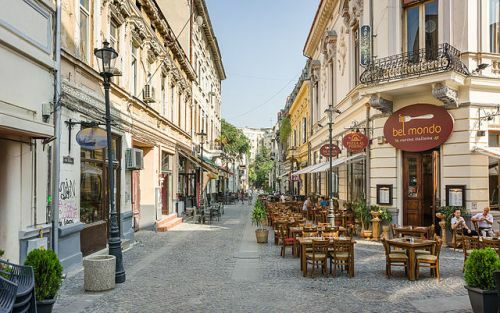 The Bucharest Old Town is the historic centre where Bucharest was founded on the banks of the Dambovita River, and dates back to the 14th century. Jilava is the site of the historical Fort 13 prison where the Jilava Massacre of 1940 took place, in which Iron Guard authorities of the National Legionary State killed 64 political prisoners. Bucharest has an extensive public transit system of underground metro, buses, trams, and trolleybuses, supplemented by taxis. 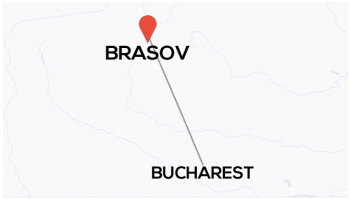 Brasov lies 171 kilometres to the north of Bucharest, and is the gateway to Dracula's Brasov Castle.